Something super cool happened on Sunday. Something I'd never thought I'd ever accomplish. My friend, Joyce, and I won the Inland Empire Cupcake Fair and Expo amateur cupcake competition for more unique ingredient! I haven't really shared much of my cupcake hobby here on my blog. Truthfully, my cupcake love has taken a back seat to work and family life, but every once in awhile I'll bake some goodies! I was never much of a baker until my first born arrived. I'd bake cupcakes for each of this birth month birthdays. Every month I tried a new cupcake recipe and was having lots of fun while doing so. Every so often my friend Joyce would help me bake. She and I joked about making adult cupcakes with alcohol in them. We joked about the idea but we actually tried our a few recipes. 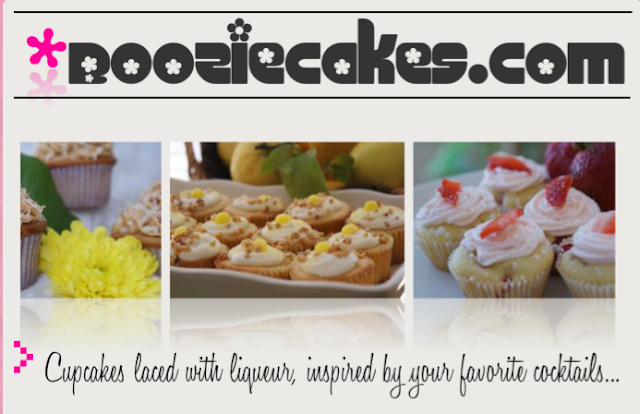 With our friends and family as guinea pigs, we refined our recipes and eventually created Boozie Cakes! Over the past few years, we've made cupcakes for birthdays, weddings, baby showers, and lots of other events. It's always such a delight to make yummy goodies for our clients, especially our friends and family! But as the years have gone by, we've made less and less cupcakes because we just didn't have the time to do so. 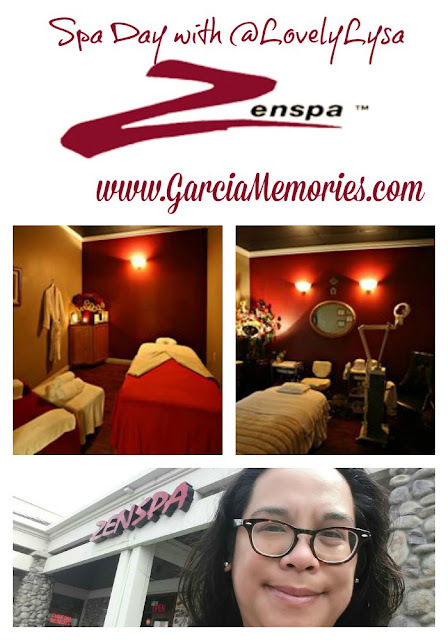 A few months ago, I was asked to help promote the Inland Empire Cupcake Fair and Expo.The event looked like lots of fun. The cupcake competition of the event caught my eye. Although Joyce and I haven't really baked in awhile, I knew our cupcakes were great and I wanted to give the competition a try! We spend last Saturday baking up a storm! We baked our popular Lemoncello Cupcake with lemoncello liqueur and out Raspberry Amaretto with amaretto liqueur. When we arrived at the Cupcake Expo, we dropped off our cupcake boozie babies along side their competition. While we waited for the winners to be announced, we visited the fair and tasted lots of yummy cupcakes and browsed the many vendors. 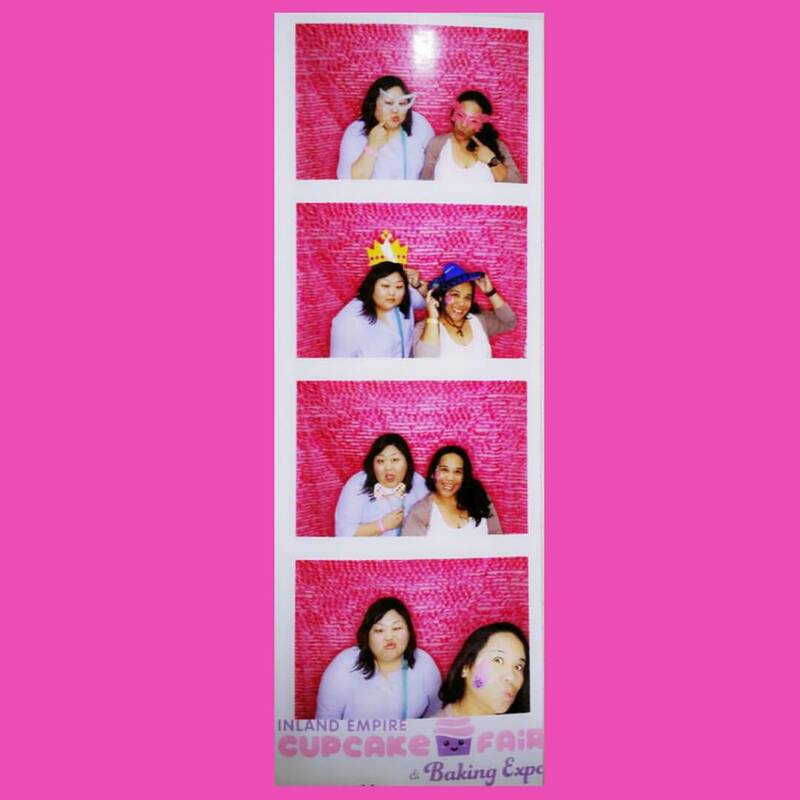 We had fun at the photo booth! And yes, I got my face painted! Then we saw our Boozie Cakes along side their competition! 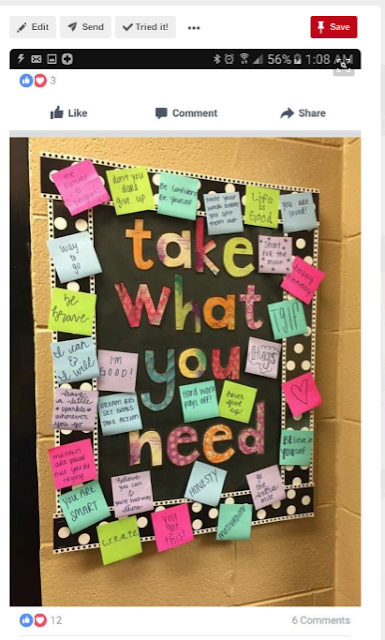 They looked pretty good! The big gasp is me. And yes, I almost tripped on stage, twice! What a great feeling! Joyce and I were ecstatic! Joyce and I, Boozie Cakes, won 1st place amateur cupcake for Most Unique Ingredient! We've been at it with Boozie Cakes for almost 8 years! We decided to enter the Inland Empire Cupcake Fair and Expo cupcake competition with over 60 entries! Such an honor to be first place! 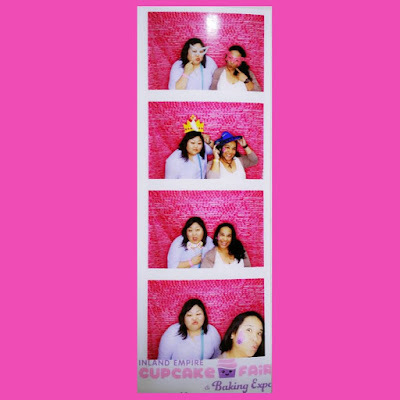 I gotta love my boozie baker partner Joyce for sticking with Boozie Cakes all these years! I hope this experience will jump start Joyce and I to explore the possibilities with Boozie Cakes! We thank all of our friends and family for their support, especially our taste testers all these years! 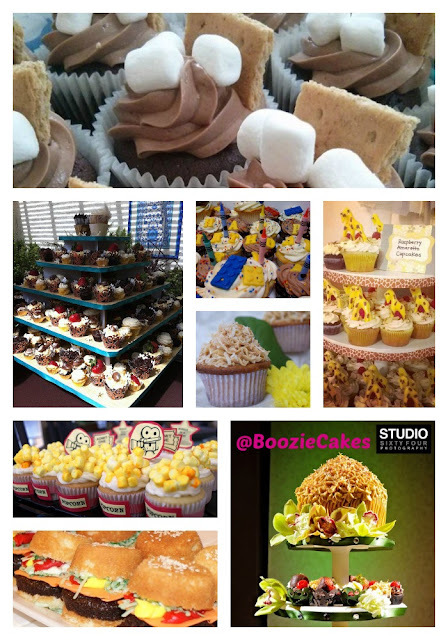 Please like Boozie Cakes on Facebook and follow us on Twitter.